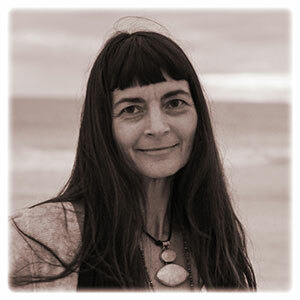 Mandi is a dedicated practitioner of Yoga and Meditation. She is passionate about spiritual growth, energetic expansion, alternative healing, and holistic techniques to overcome trauma. Utilising sound, smudging, crystals, oils, mantra and meditation in her sessions, Mandi facilitates private individual and group healing sessions, corporate events, day retreats and yogic spiritual journeys. She has presented workshops internationally and has a well-established practice in Perth’s Central and Northern Coastal Suburbs as well as the work she holds at The Sound Temple in the Perth Hills.